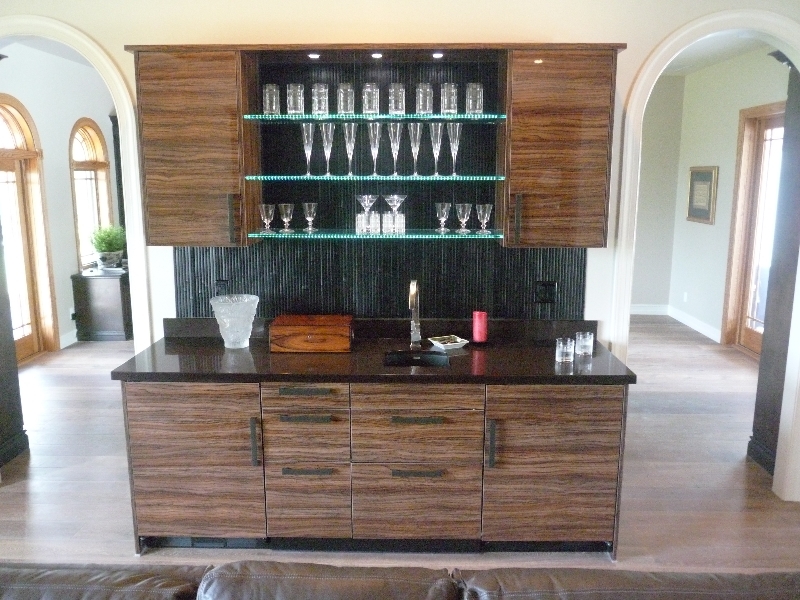 Please take a look at our sample bars here, we can build an elaborate custom bar or wine room or a simple cabinet to hold some bottles and glasses, the choice is yours. 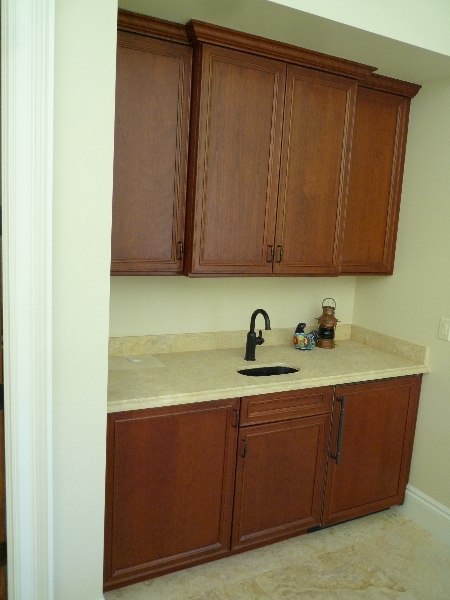 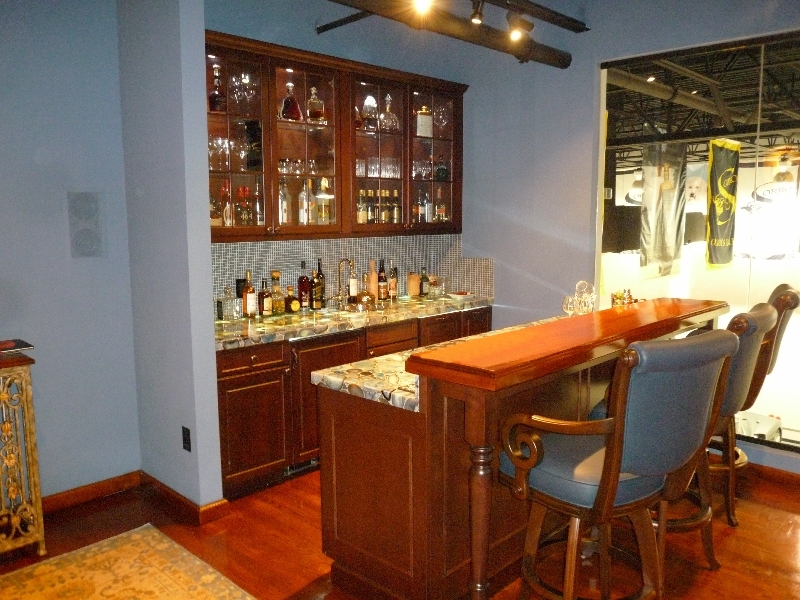 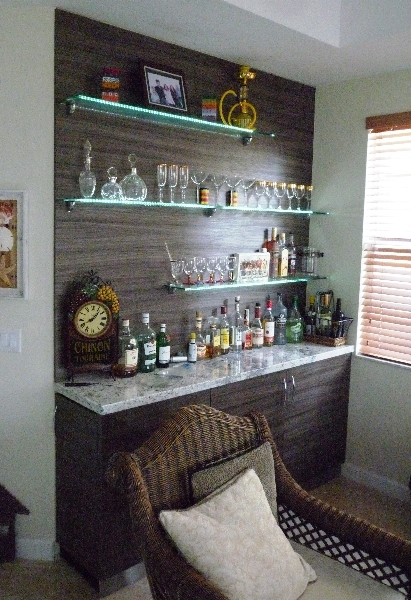 We have traditional cabinets and exiting modern finishes and can add cool LED lighting to set off either. 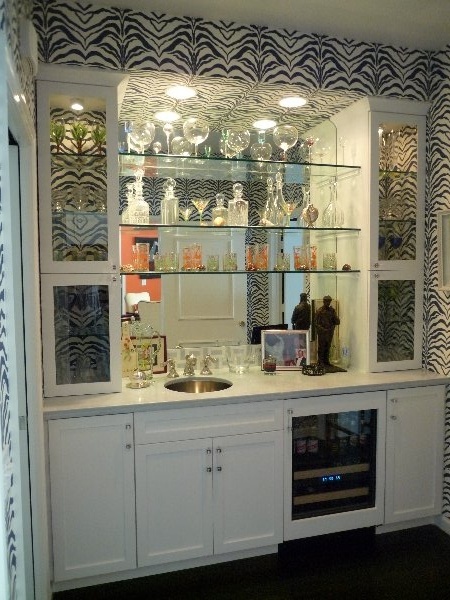 We incorporate the best storage ideas and technological innovations to make display and access the ultimate experience.